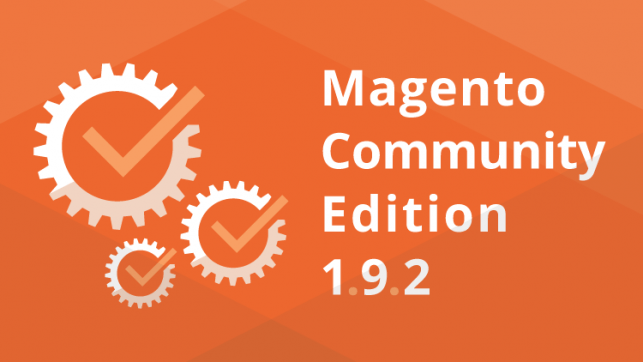 Magento Community Edition version 1.9.2 was released on July the 7th, 2015. The latest versions of the Zend 1 Framework and Redis integration (among other 150+ technology improvements). An automated testing framework with nearly 170 automated functional tests. Recent security patches – SUPEE-5344, SUPEE-5994, and SUPEE-6285 – incorporated into the core code. If you are planning to update, please refer to this official guide on how to upgrade your version of Magneto. Besides, do remember to back up before you move to ver. 1.9.2, and better do it in a test environment first. At Aitoc, we strive to release module updates in a timely manner. So far, we have made a whole lot of Magento extensions compatible with 1.9.2. We are going to keep this list updated for your convenience. Abandoned Cart Alerts Pro – made compatible with Magento 1.9.2 on July 8, 2015. Visualize Your Attributes – Color Swatch – made compatible with Magento 1.9.2 on July 15, 2015. Layered Navigation Pro – made compatible with Magento 1.9.2 on July 16, 2015. Custom Product Preview – made compatible with Magento 1.9.2 on July 17, 2015. Compatibility with Magento 1.9.2.1 added on August 11, 2015. Advanced Permissions – made compatible with Magento 1.9.2 on July 20, 2015. Compatibility with Magento 1.9.2.1 added on August 12, 2015. Custom Options Templates – made compatible with Magento 1.9.2 on July 20, 2015. Gift Registry – made compatible with Magento 1.9.2 on August 3, 2015. Configurable Products Pro – made compatible with Magento 1.9.2 on August 6, 2015. Checkout Fields Manager – made compatible with Magento 1.9.2 on August 6, 2015. Product Units and Quantities – made compatible with Magento 1.9.2 on August 6, 2015. Configurable Checkout – made compatible with Magento 1.9.2.1 on August 11, 2015. 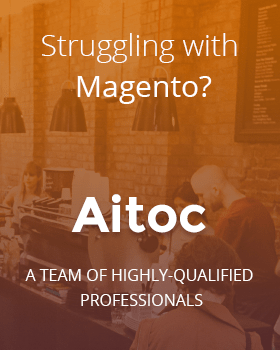 Extra Fee – made compatible with Magento 1.9.2.1 on August 12, 2015. Shop by Brand – made compatible with Magento 1.9.2.1 on August 25, 2015. Pre-Orders – made compatible with Magento 1.9.2.1 on August 25, 2015. All-In-One Checkout – made compatible with Magento 1.9.2.1 on August 27, 2015. Multi-Location Inventory – made compatible with Magento 1.9.2.1 on September 3, 2015. Orders Export and Import – made compatible with Magento 1.9.2.1 on September 3, 2015. Useful Downloads – made compatible with Magento 1.9.2.1 on September 3, 2015. Shopping Cart Editor – made compatible with Magento 1.9.2.1 on September 3, 2015. Full Page Cache Magento Booster – made compatible with Magento 1.9.2.1 on September 23, 2015. Admin Email Notifications – made compatible with Magento 1.9.2.1 on September 23, 2015. Delivery Date Plus – made compatible with Magento 1.9.2.1 on September 29, 2015. Cost Based Pricing – made compatible with Magento 1.9.2.1 on October 12, 2015. More Magento 1.9.2-compatible modules to come soon!